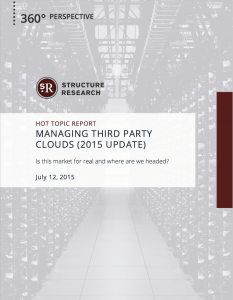 Hot Topic Report that examines the service provider shift towards managing third party massive scale clouds. Is this market for real and where are we headed? 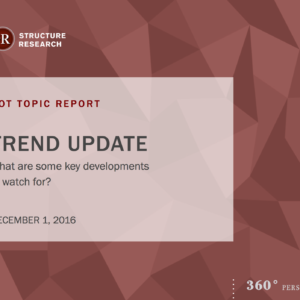 The rise of massive-scale cloud infrastructure is perhaps the biggest challenge the hosting and managed services sector has ever seen. 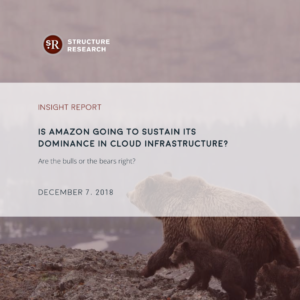 By exploiting economies of scale and driving innovation, the likes of Amazon, and now Microsoft and Google, have been able to build infrastructure platforms that are cost effective and an excellent fit with at least a certain population of IT workloads. The growth of this outsourced infrastructure footprint has not necessarily come at the expense of hosters and service providers. 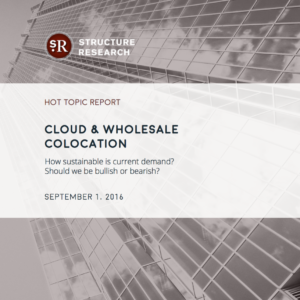 But the impact is increasingly being felt as the footprint massive-scale clouds have accumulated carves into the total addressable market that hosters and service providers have enjoyed as growth runway. In the early days of this market, hosters and service providers tried to respond by competing head-to-head in public cloud. But the results were modest at best and over time, have become less encouraging. Hosters have quickly pivoted into adjacent markets and focused on things like performance or end user experience for differentiation. 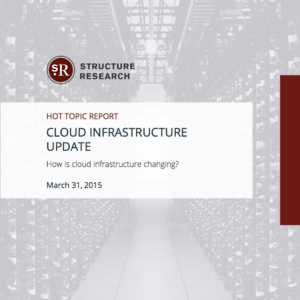 They have taken advantage of managed services and the single-tenancy of private clouds. The results have been better, but as massive-scale continues to grow and further exploit scale, the market continues to tighten. is becoming apparent that there is considerable benefit in making massive-scale clouds a friend rather than foe.